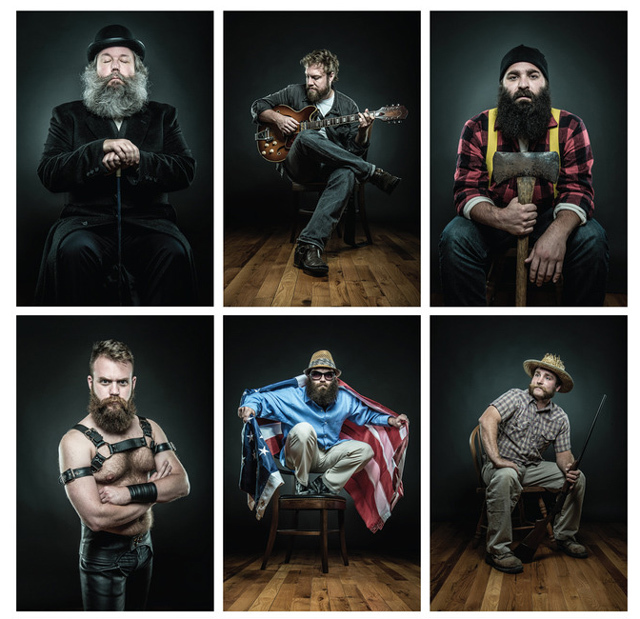 Of Beards and Men: A Portrait of Man is a photo book featuring portraiture of more than 130 bearded men from all walks of life. Photographer Joseph D.R. OLeary launched the project in early 2012 and is now raising funds on Kickstarter to self-publish the book.